FTC disclaimer: This is a sponsored post, all opinions are my own. It feels like the holidays have been in full swing for a while now. I've already finished my Christmas shopping, and now I just need to find the time to wrap the gifts. 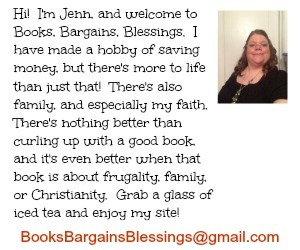 While I don't have children, one gift that I know is popular each year is giving a child a cell phone -- or upgrading your device and giving them your old one. In 2016, U.S. Cellular did a survey about mobile phone usage. Did you know that on average parents began letting children use their smartphones or tablets at age eight? Participants in this survey said the appropriate age for a child to receive their first cellphone is 13, which is down from 14 years old just five years ago. Even so, more than half of the parents surveyed said their child had a cell phone, and the average age of the child when receiving it was eleven. 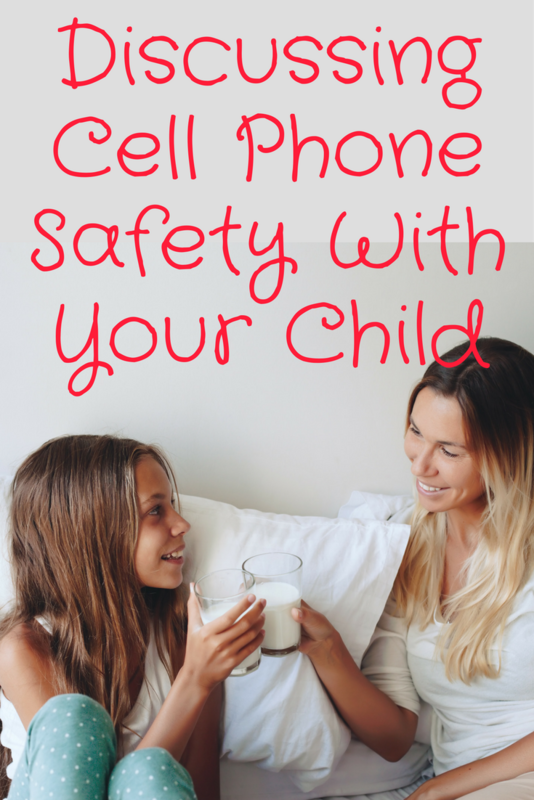 Safety is the top reason parents purchase a cell phone for their child. It's a crazy world we live in today! Being able to check in with your child and have her check in with you can give everyone great peace of mind. In fact, 59% of parents said safety was the number one reason they decided to gift their tween a mobile device. Three out of four parents also monitor their child's cell phone usage on a frequent basis. Having talks about how they use their iPhone or Samsung device can give everyone -- including the child relief as to knowing what is expected. You might think this is just for them, but if you require them to tell you about any bullying or other inappropriate behavior, it gives them peace of mind to know you are open to discussing difficult situations online with your child. 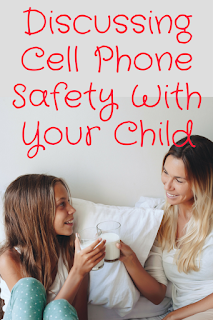 It's not always easy to come up with guidelines to discuss with your child, and U.S. Cellular would like to help out. Just visit the site www.childphoneagreement.com This is a FREE resource for everyone! One of my favorite things about this contract between you and your child is the parent can promise to use their iPhone 8 safely -- for instance you can promise to never text and drive -- so it isn't just your child who has guidelines. Children learn by example, and this is a great way to model responsible cell phone use!